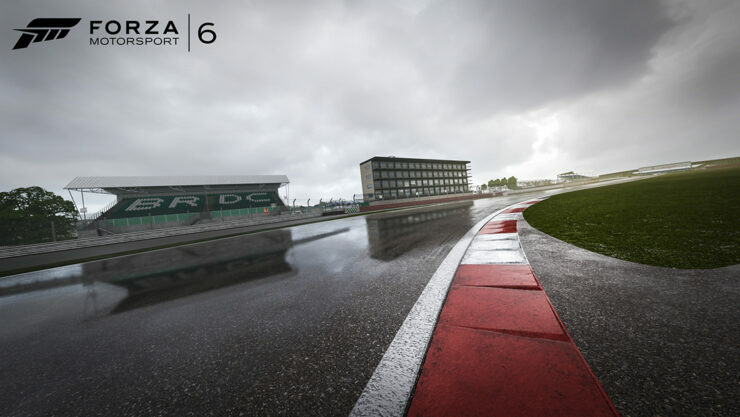 Microsoft has announced that Forza Motorsport 6 has gone gold, with a demo for the game to be made available on September 1. Purchasing the Ultimate Edition will grant buyers access to the game 5 days earlier than the September 15 release date. 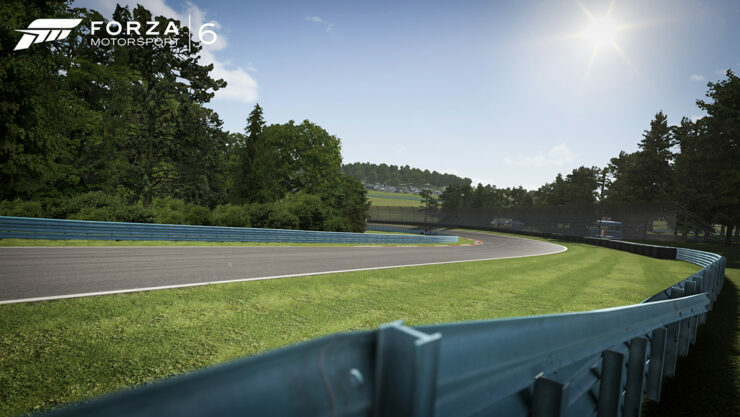 The Forza Motorsport 6 demo will let players experience the most beautiful and comprehensive racing game of this generation, named “Best Racing Game” and “Best Simulation Game” of gamescom 2015. 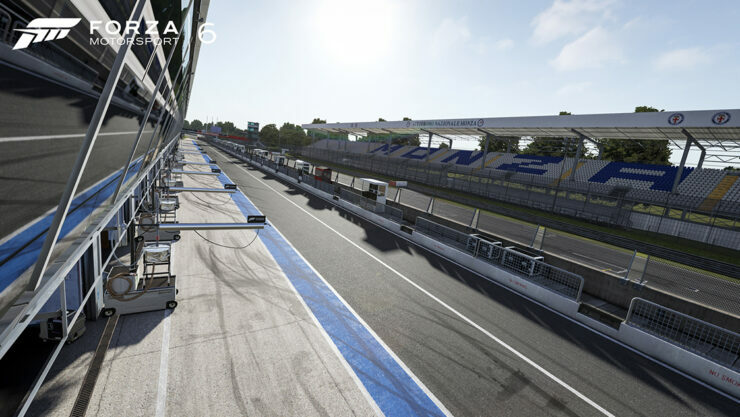 The demo features a selection of the 450+ Forzavista cars available in the full version, all with working cockpits and full damage. You’ll experience highlights from the game’s 26 world-famous locales, including wet weather and night racing, all at a stunning 1080p resolution and 60 frames per second. 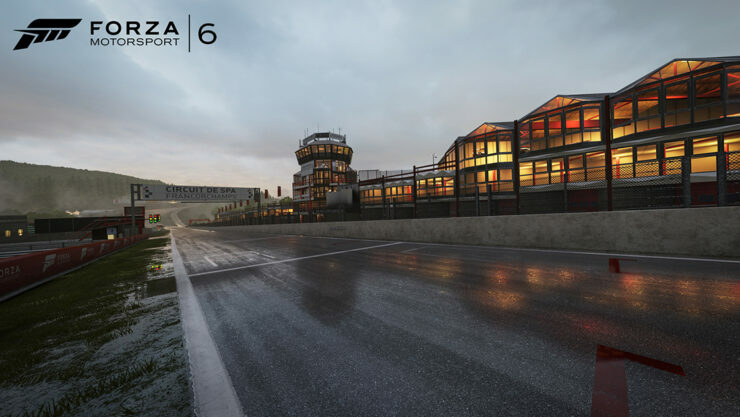 Everyone who plays the Forza Motorsport 6 demo will automatically get the new Ford GT delivered to their garage in Forza Motorsport 6 for no additional cost. 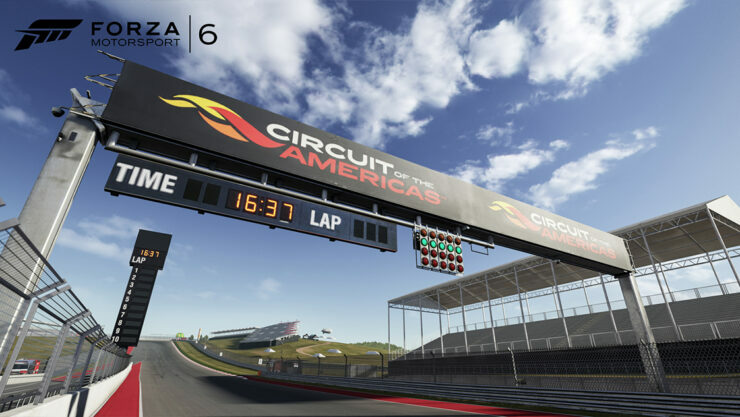 In addition, the demo will include additional features that allow fans to get even deeper into the Forza Motorsport 6 experience. Look for more details on that when the demo launches on September 1! Turn 10 Studios and Microsoft have already announced 117 cars for Forza Motorsport 6 at E3, and later 10 more were added to the game’s line up. The added cars come from the electric energy FIA Formula E event. 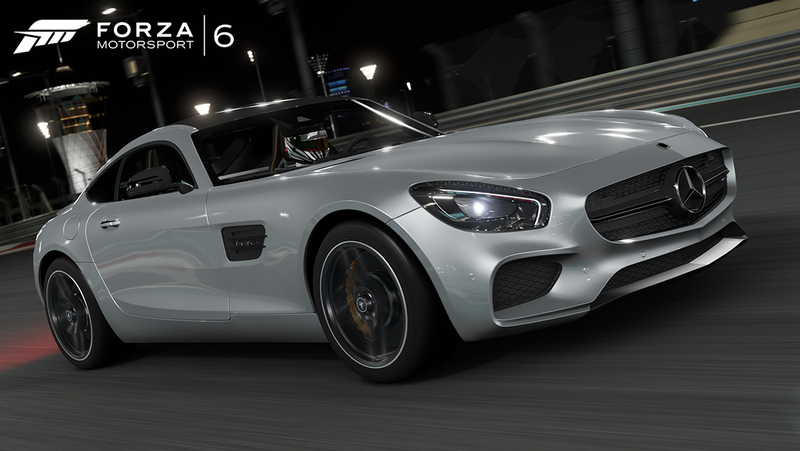 Forza Motorsport 6 install size has been revealed via the Xbox Marketplace. The game will weigh in at 44.37GB. 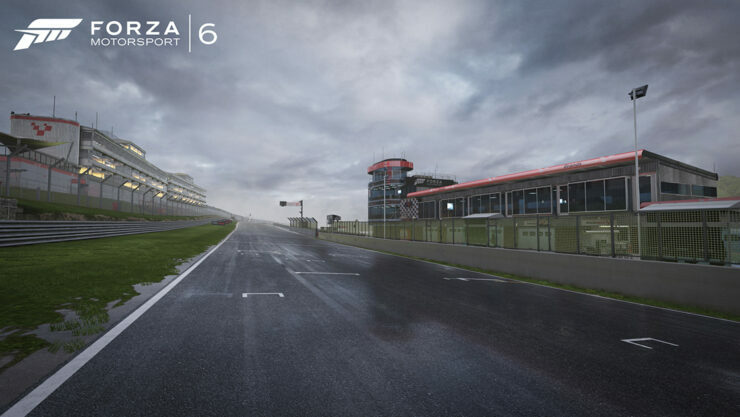 It does seem quite large for a racing game, but with everything Turn 10 Studios are making available for the racer both in quantity and in visual quality it certainly makes sense. 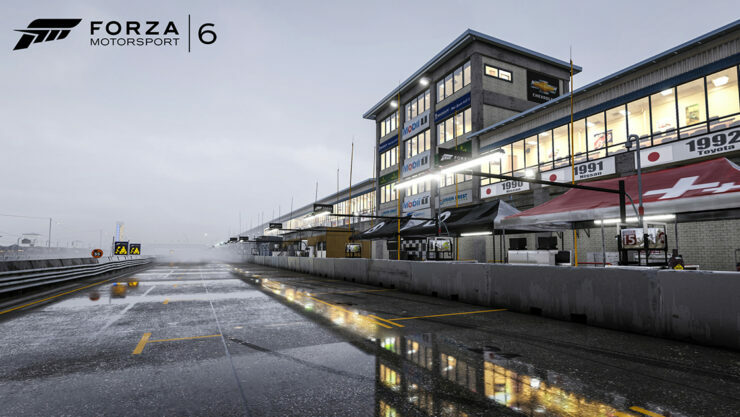 Forza Motorsport 6 will run at 1080p and 60 frames per second, will feature night races and a fully dynamic weather system, while having 24 cars on track. 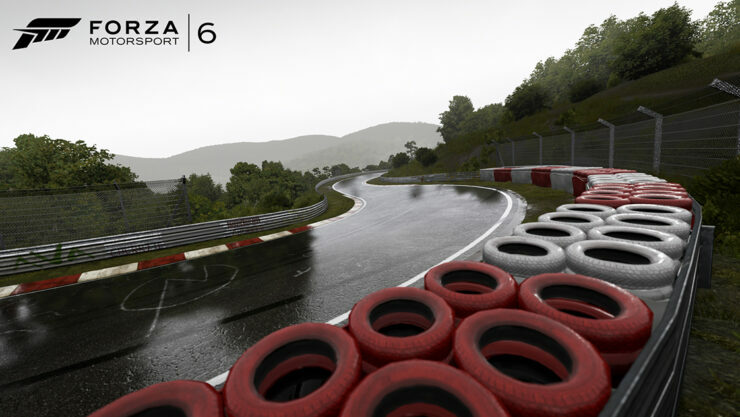 Forza Motorsport 6 releases exclusively for the Xbox One on September 15, 2015. 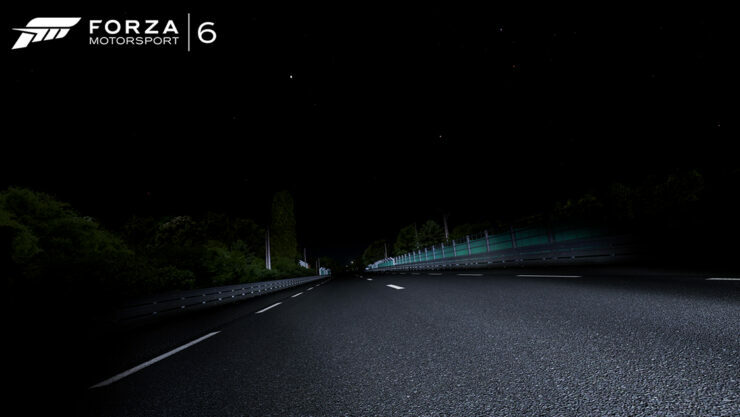 Featuring over 450 Forzavista cars, all with working cockpits, opening doors and full damage, including the new Ford GT. 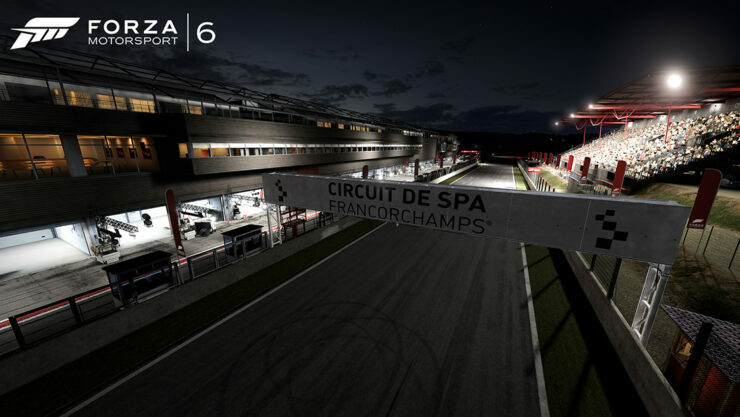 With 24-player races across 26 world-famous locales, wet weather and night racing. 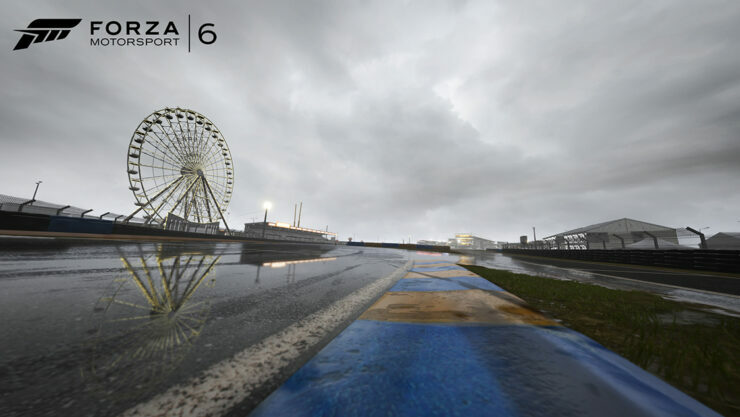 We will bring you any new information on Forza Motorsport 6 as soon as it becomes available.